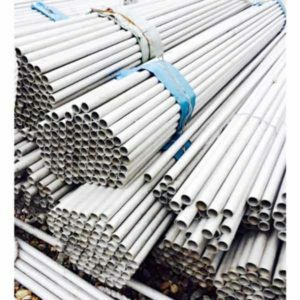 347H TP347H STAINLESS STEEL PIPE SUPPLIERS ,MANUFACTURERS, STORE, WE CAN MANUFACTURING SEAMLESS AND WELDED ,OD:6-2000MM THICKNESS:0.5-60MM.PLS SEND UR REQUEST TO US FOR MORE DETAILS, GET AMAZING PRICE AND GOOD QUALITY 304 STAINLESS STEEL PIPE, PLS DON’T HESITATE!WE HAVE A LARGE QTY OF 321 STAINLESS STEEL PIPES STOCK IN CHINA TO SUPPORT UR URGENT PROJECT. 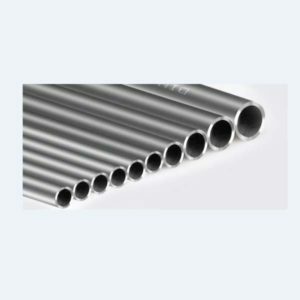 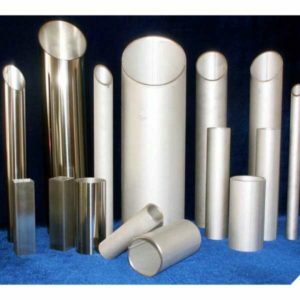 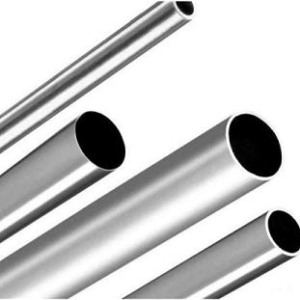 tp347h stainless steel pipe is a brand of stainless steel manufactured according to the ASTM standard. tp347h stainless steel pipe s are equivalent to china 0Cr18Ni11Nb stainless steel pipe. TP347H STAINLESS STEEL PIPE BRIF INTRODUCTION. 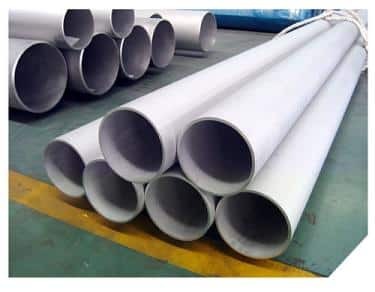 tp347h stainless steel pipe = 0Cr18Ni11Nb contains Nb, which increases the corrosion resistance of crystals and increases the strength and plasticity. 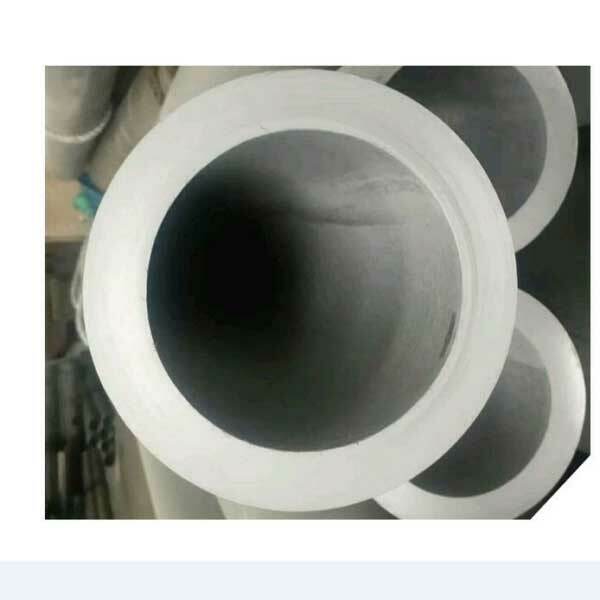 Reduce the thickness of the material. 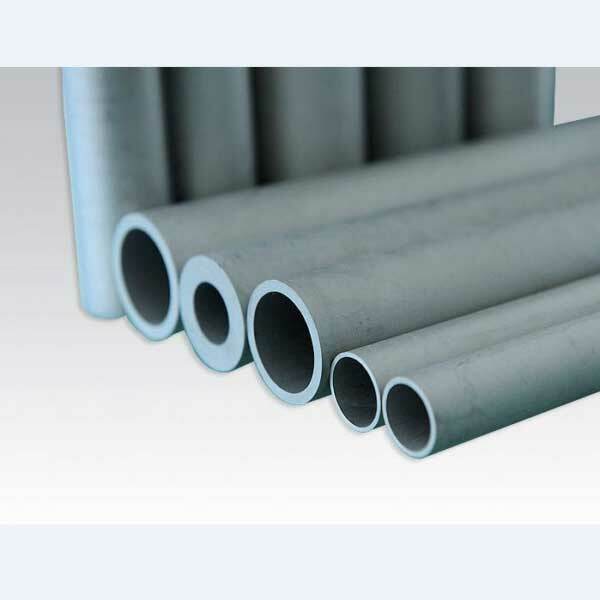 As a structural strength component. 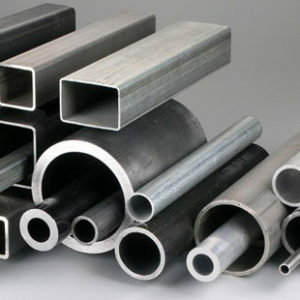 In air or chemical corrosion resistant to corrosion medium of a kind of high alloy steel, stainless steel is a beautiful surface and corrosion resistant performance is good, need not after surface treatment, such as color of plating and the surface of the stainless steel inherent performance, used in a variety of steel a, often called stainless steel. 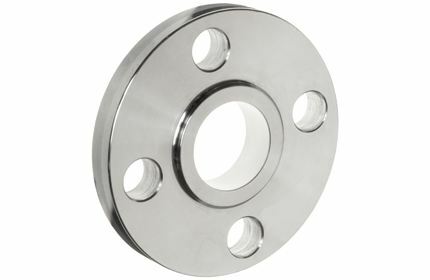 It represents the performance of 13 chrome steel, 18-8 chrome nickel steel. 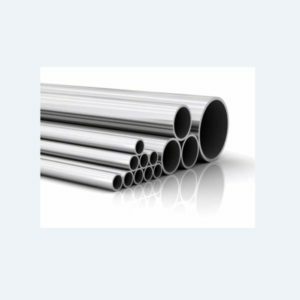 To maintain the corrosion resistance inherent in stainless steel, steel must contain more than 12 percent chromium. 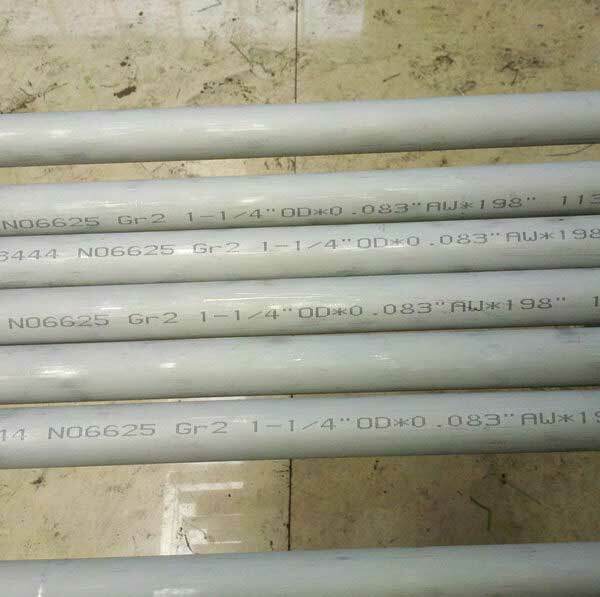 347H austenitic stainless steel with good corrosion resistance, welding performance and thermal performance. 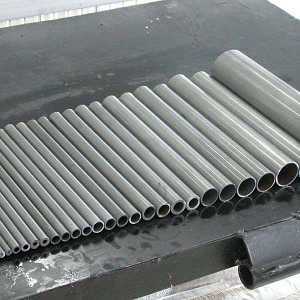 347H stainless steel for the heat exchanger pipe of large boiler superheater, reheater, steam pipe and petrochemical. 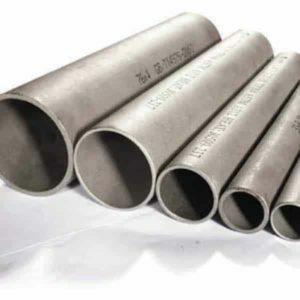 tp347h Stainless steel pipe export is an important component of China’s export economy, it plays an important role in stimulating economic growth in our country, however, from the current our country foreign trade of stainless steel, stainless steel of our country export encountered greater resistance. 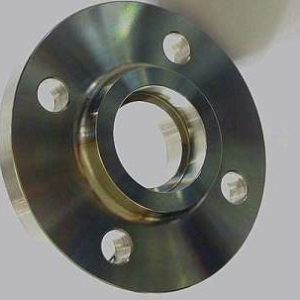 Since last year, overseas frequently came to the stainless steel casting products in China “double reverse” message, it has a great influence for the stainless steel casting industry in China, and exports are a good portion of the stainless steel industry development in our country, in the development of the industry has a huge market share, in the face of the economic downturn, the development speed slow, the stainless steel industry development in our country should continuously improve product quality, better the development of overseas trade and against trade protectionism, the products and environmental protection, energy resources, humanities environment, enhance the competitiveness of the stainless steel products, only in this way can the indefectible position in the foreign trade. 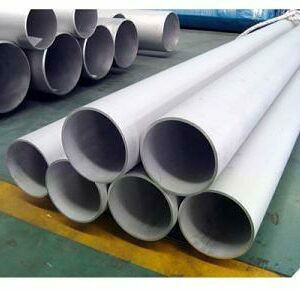 TP347H STAINLESS STEEL PIPE SEAMLESS AVAILABLE SIZES TO ARRANGE PRODUCTION.